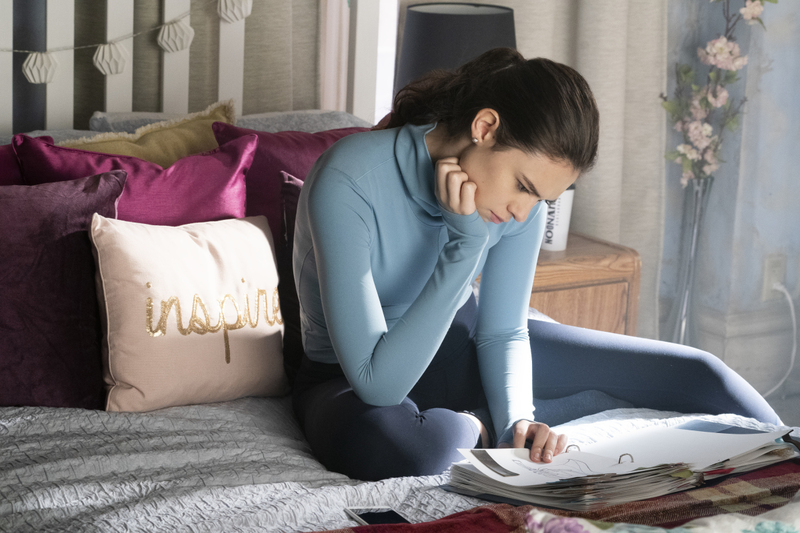 The CW has released the second promo for Supergirl episode 4.10 titled “Suspicious Minds,” highlighting Colonel Haley’s mission of finding out the secret identity our titular hero. The midseason premiere is scheduled to air on Sunday, January 20. Check out the video below! 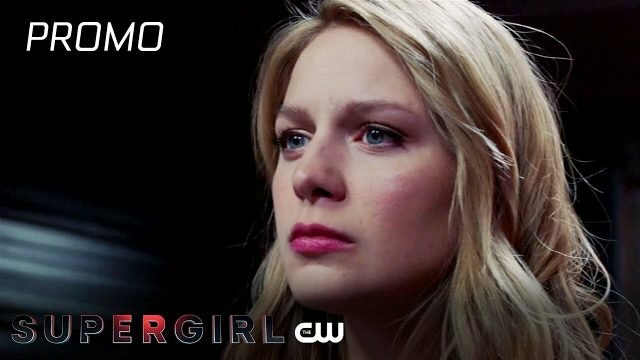 The post Supergirl’s Secret Identity is at Risk in New Episode 4.10 Promo appeared first on ComingSoon.net.